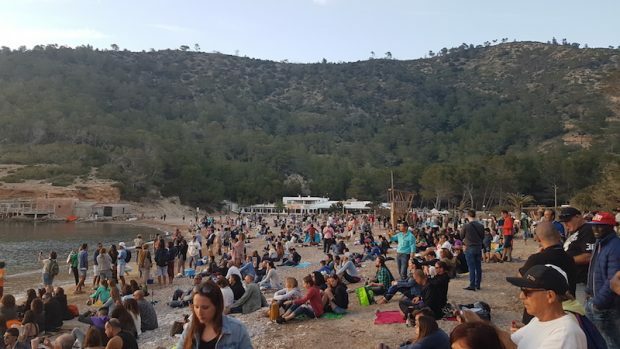 This then grew into an annual event attracting thousands of peace lovers and hippies from across the world sending out the message that Ibiza is all about peace. Sadly due to the numbers attending the local authorities had no choice but to ban the event, however, a small number of dedicated drummers have turned up every Sunday since and have drummed the sun down beneath the waves. We arrived and taking our first few steps on the beach was magical, the sun slowly sinking in the sky behind a large rock out to sea and the beach was covered with thousands of people all relaxed, happy and enjoying the moment. On the breeze, you could hear the drumming to the left and we slowly worked our way through the crowds until we could see the dedicated few who were truly in the moment some drumming some dancing all at one with their performance and the wonders of mother nature around them. 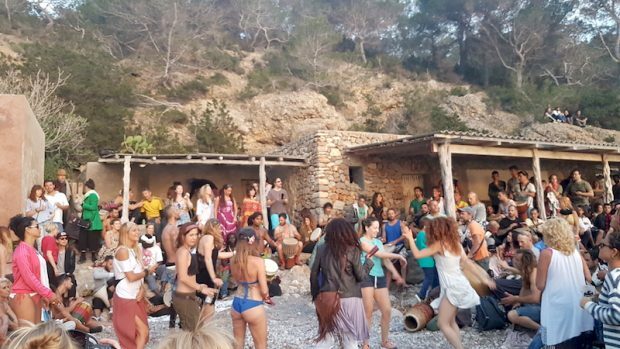 It is a truly unique spectacle, words and pictures will never come close to actually being there so many people from all walks of life all colours creeds nationalities coming together to share with the true hippy culture of Ibiza in one moment. All too soon the sun descended beneath the waves but the drums and dancing continued even as the beach slowly started to empty. On our walk back we checked out the market stalls located beside Elements Restaurant, selling a range of hippy style clothing and jewellery. The drums at sunset on Benirras Beach was a fantastic experience and one we would love to do again. However a few words of caution. Parking is very limited close to the beach and we were lucky by chance to get a spot within a 5 minute walk however in the peak of summer I could imagine it could easily be a good 30 mins walk downhill and then uphill after. Our advice if driving is to make an afternoon of it and arrive early, leaving after sunset expect queues. 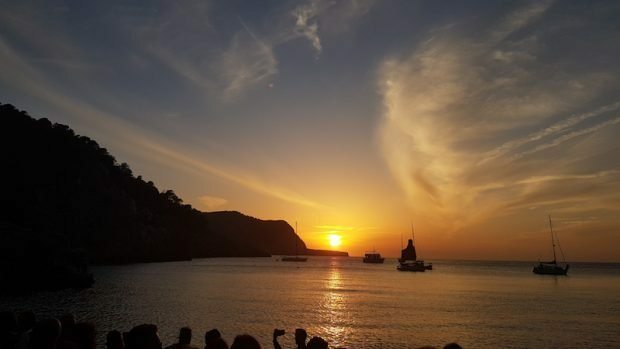 From the 1st June until the end of September the road to Benirrás will be closed when the car parks are full; buses run in these months from San Antonio, Ibiza Town and the Sa Plana area near Can Coroner which is 4 km from Benirrás. 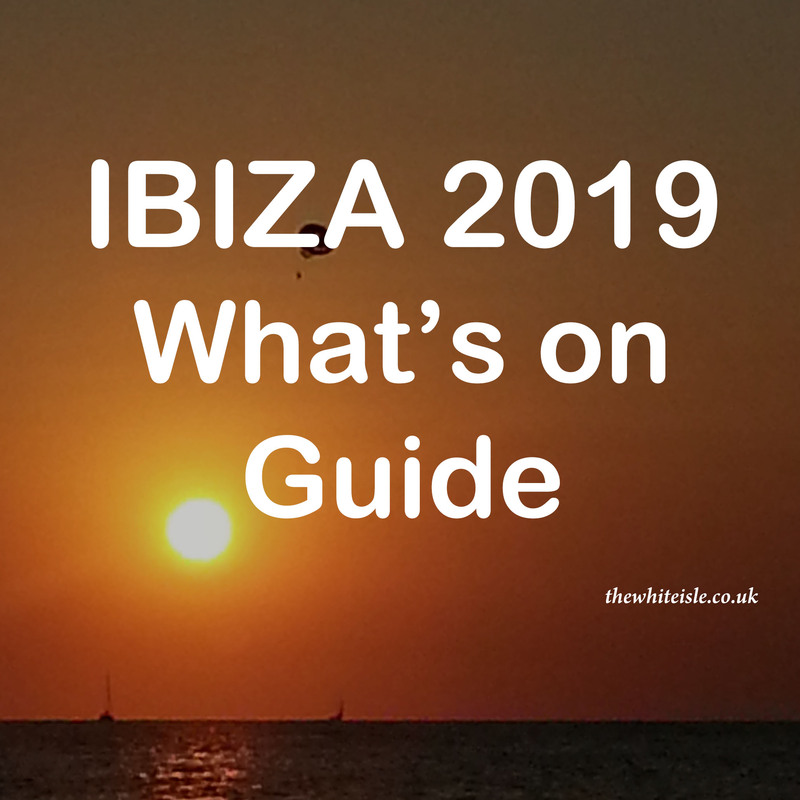 Use the fantastic Ibiza Bus App for routes and timetables (L23, L23A, L23P). It is busy and due to its nature, you may not wish to take smaller children. 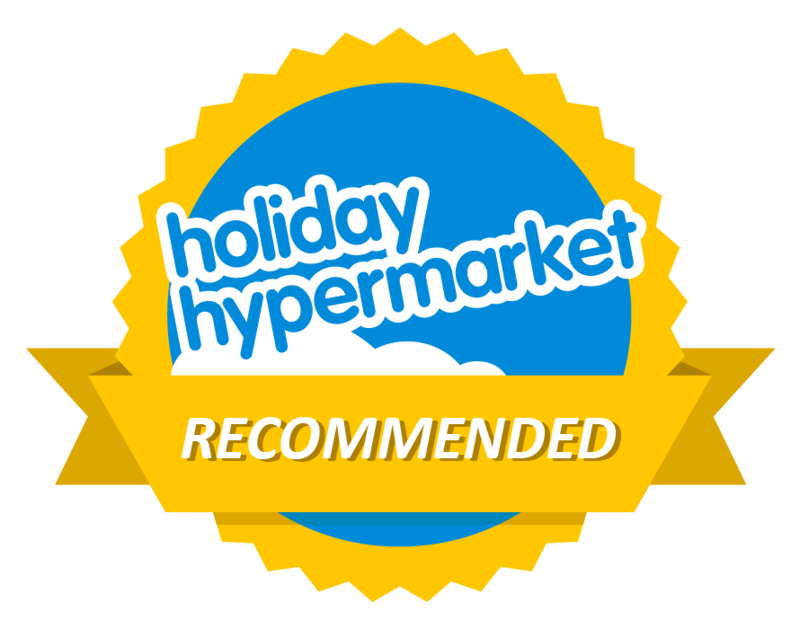 The best mode of transport available is the Aquabus ferry from either San Antonio, San Miguel or Portinatx which runs from May until October. 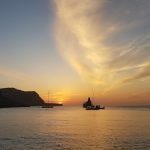 You get to take in the stunning Ibiza coastline arriving at Benirras in time for sunset with no driving or parking hassles. Absolutely ideal.